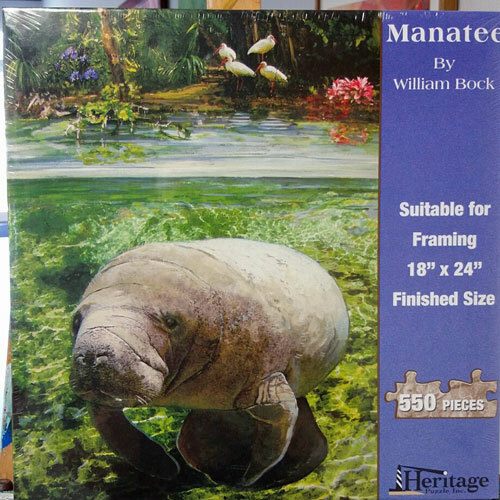 Several pieces of William Bock's artwork have been selected to be part of the Heritage Puzzle collection and more are on the way. We have the unique opportunity to offer both the puzzles and the Fine Art Prints of this marine themed artwork. The original art is mixed media on canvas. Prints of 3 different sizes are available.